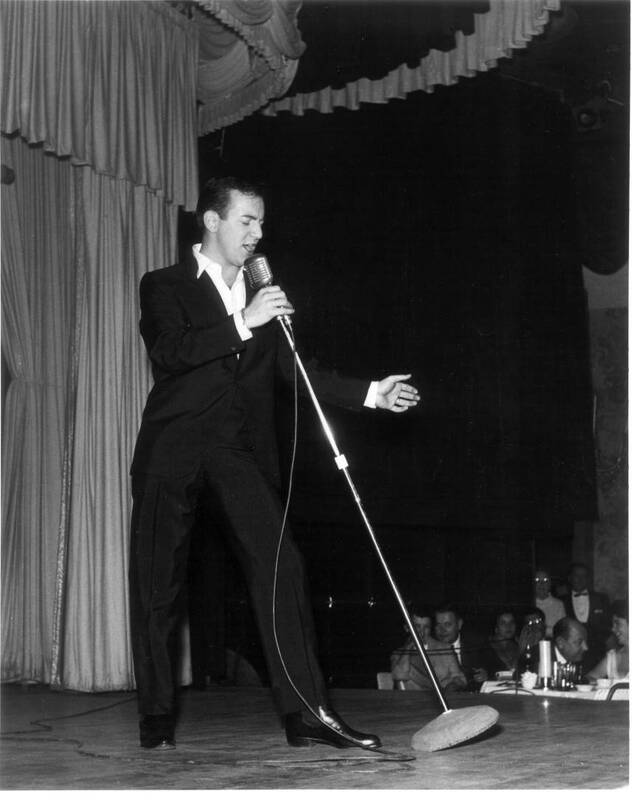 “Why the Nightingale Sings: On Bobby Darin’s ‘Beautiful Things'”: HERE. Attention-Conservation Keywords: Dr. Dolittle, “Dean Martin existentialism,” memento mori in the cocktail lounge, lovers with wings, the Greek myth of Cupid and Psyche, Roland Barthes’s concept of the “punctum,” the nightingale as symbol, Dream Lovers: The Magnificent Shattered Lives of Bobby Darin and Sandra Dee, “Sailing to Byzantium” by W.B. Yeats. This was written by Mark Dery. Posted on Tuesday, October 22, 2013, at 8:10 pm. Filed under News. Bookmark the permalink. Follow comments here with the RSS feed. Post a comment or leave a trackback. ‹ THE OBSCURE PLEASURES OF MEDICAL LIBRARIES—TOMORROW, LIVE!